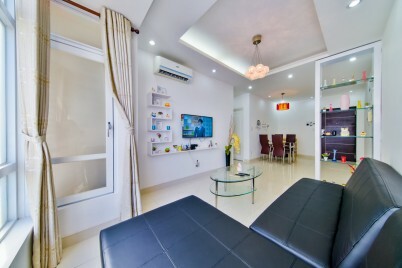 Welcome to our JOO HOUSE luxury serviced apartment. 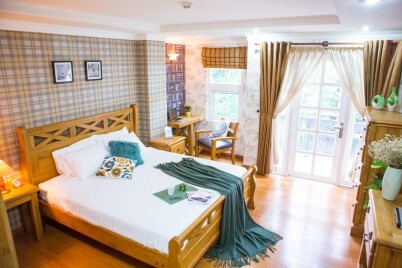 We are proud to bring you the most comfortable and comfortable vacation space in our country in Vietnam. 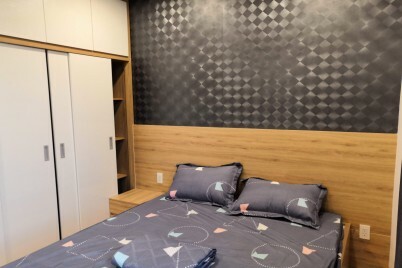 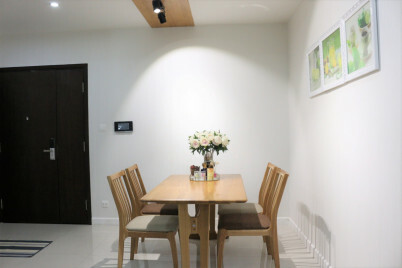 The modern, high-class service apartment will give you the feeling of being at home while traveling or traveling. 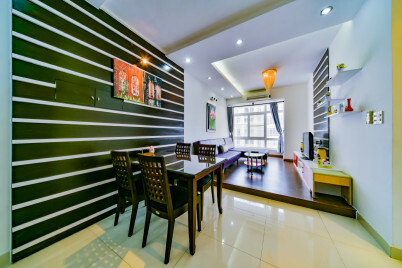 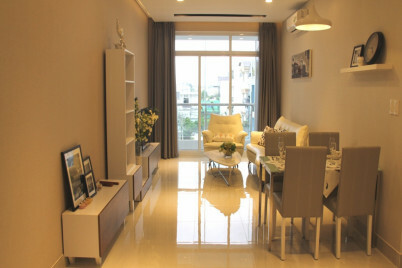 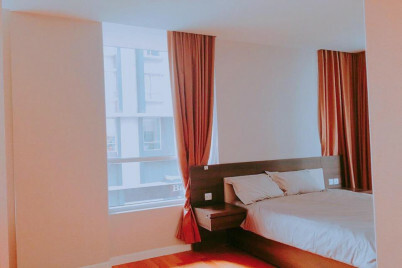 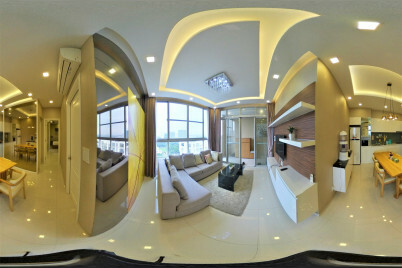 A luxury Apartment witn 3 bedrooms which is suitable for family, group of friends when you are travel to Ho Chi Minh City. 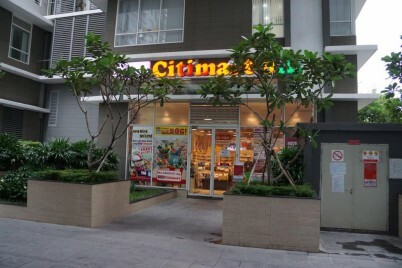 We can also support guest with English and Chinese language. 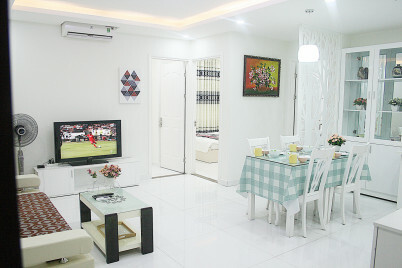 * FREE Coffe & mineral water * FREE Egg +cooking spices * All the Bedding & towel is Fresh, Clean and White just like a HOTEL.